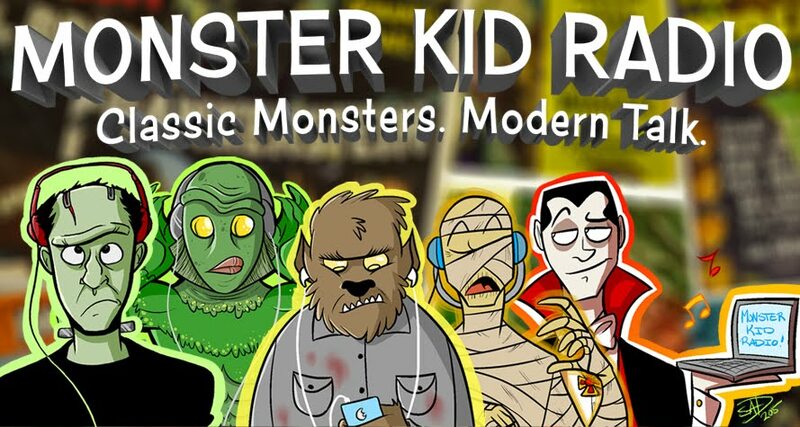 Not even a Kong-sized head cold can stop this week's epic episode of Monster Kid Radio! Kong: Skull Island (dir. Jordan Vogt-Roberts) has stomped its way across movie screens, and the monster kids were there to see it! Tom Daufel joined Derek for an afternoon screening of the film, and after you hear his thoughts on the movie, settle in, because Paul McComas returns to MKR to break down the film in more ways than one! After all that, if you still have room in your ears, you can hear what some listeners of Monster Kid Radio thought of the film as well. This is a longer episode than normal, and it's filled with SPOILERS . . . so you've been warned!